A second collection of my short stories, Transylvanian Sky and other stories is now available for Amazon's Kindle, price �99. Also available on other Amazon sites. 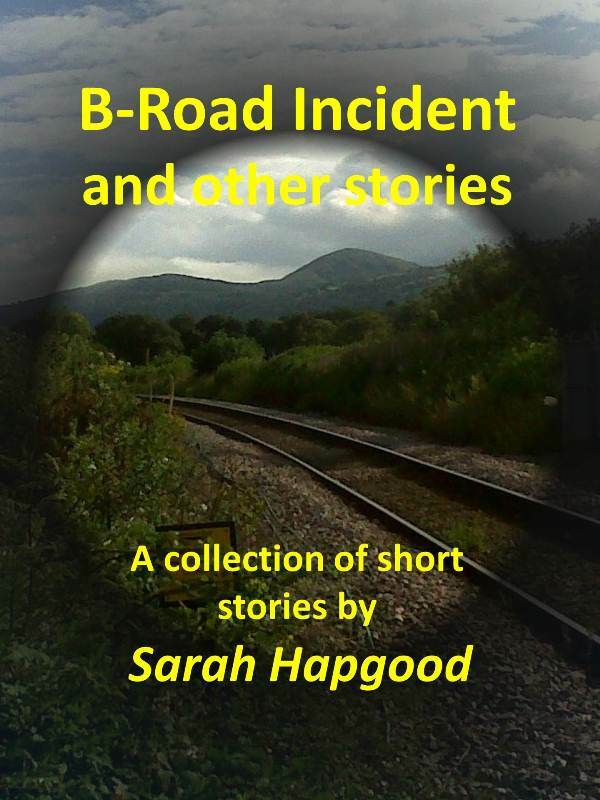 A selection of my short stories is now available for Amazon's Kindle under the title B-road Incident and other stories , price �15. Also available on other Amazon sites.